Our upcoming events in the very near future. This time of year it is nice to help out the community. LMCA benefits the arts in the Corbett schools and in the City of Troutdale. 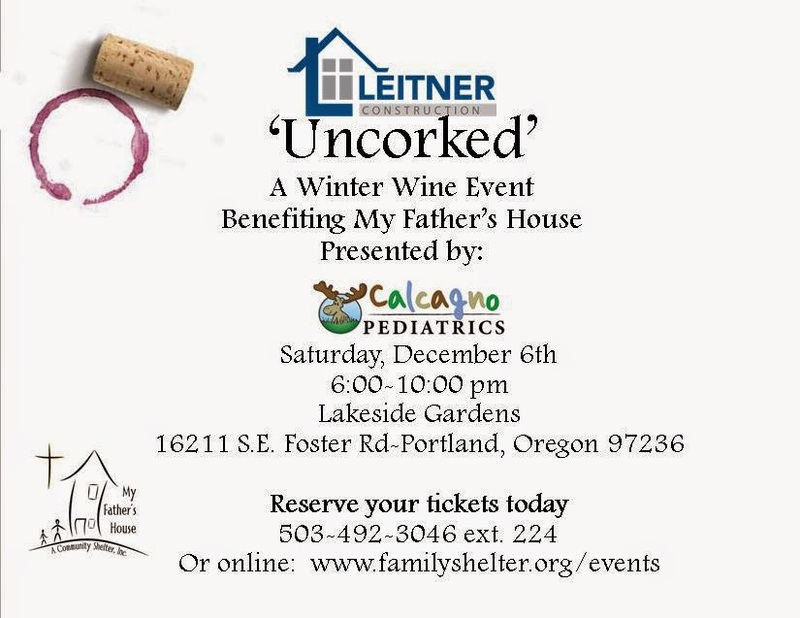 The Uncorked event will benefit the local My Fathers House. 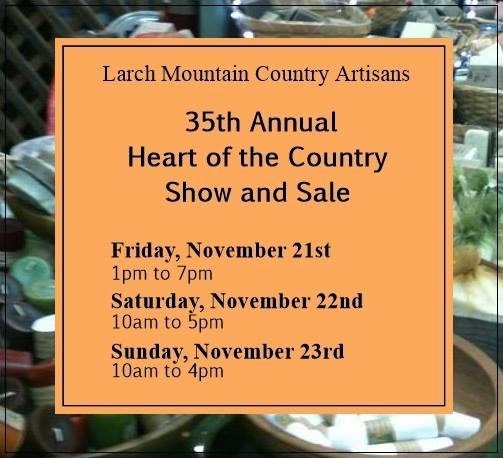 You're invited to both events.